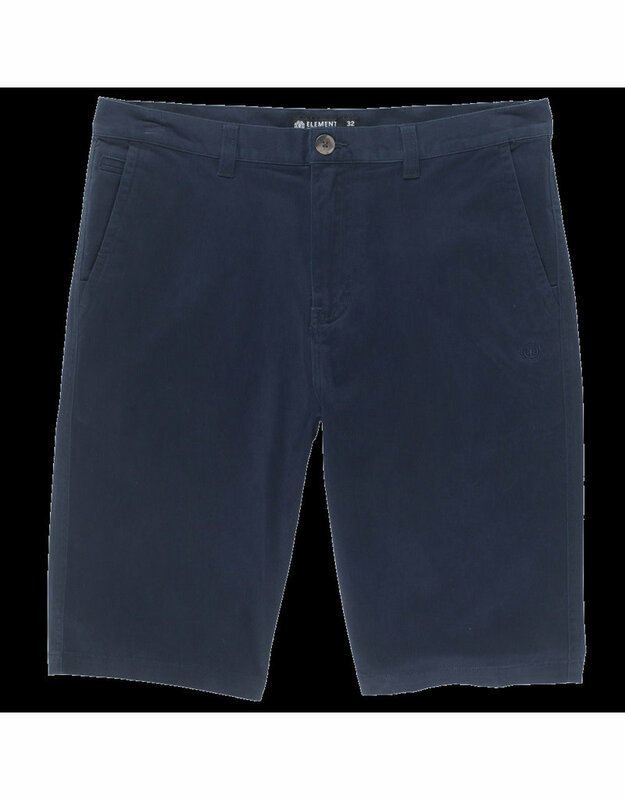 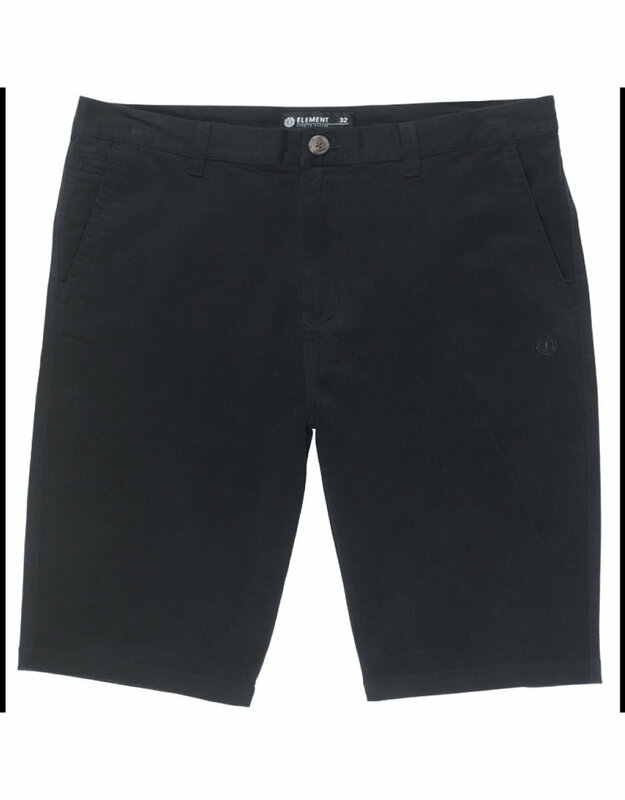 Respecting classic design while continuing the forward momentum, the Howland Walkshort brings made-to-move stretch to the staple chino short. 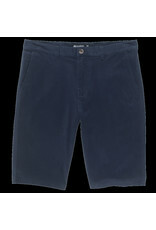 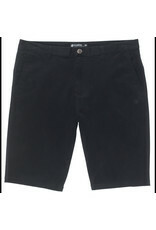 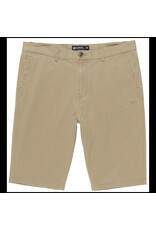 Constructed with Element Flex Twill, the washed chino shorts feature a core 22 inch length and woven label at the back. 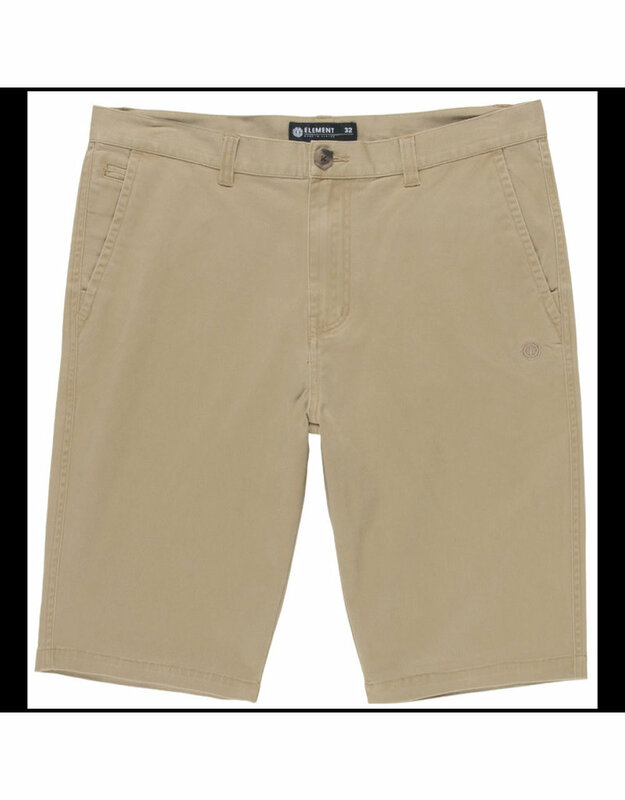 Traditional details include welt back pockets and front slash pockets.